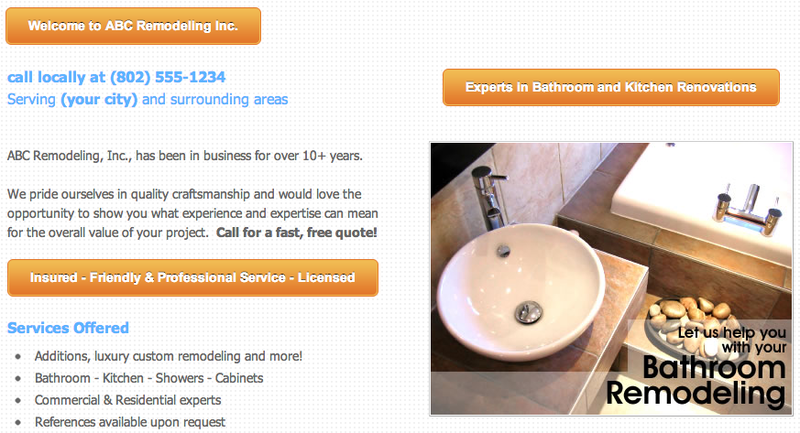 Colleyville Kitchen Remodeling Contractors - Contact Our Local Remodelers Today! Single-hole kitchen sink models require just one hole on the sink ledge. They can have a single handle or hot-and cold-water handles. Center-set faucets are one-piece fittings; the handles and spout are combined on a 4 inch base unit. Widespread faucets separate the hot and cold-water valves and the spout, giving more flexibility in placement. However, this model may cost twice as much as comparable center-cut kitchen sink models. Wall-mount faucets are a popular choice in Colleyville kitchens. These make a great luxury option and are mounted on the wall rather than a sink or countertop. Most instant hot-water dispensers have half-gallon capacity. The heater is located under the sink or in the cabinet. When the faucet valve opens, unheated water enters the dispenser through the supply tube, heating as it passes through the expansion chamber. The pressure of the incoming water forces hot water from the holding tank and expansion chamber, where it cools to 200 degrees Fahrenheit, and out the spout. Installation of a hot-water dispenser is not complicated and our contractor company can help with the process. The most difficult step is the electrical wiring needed for such a procedure. You can't use the same receptacle for your garbage disposal. Chilled-water dispensers have the same basic design and can be a separate unit. Instead of having a heater, it has a chiller. Some manufacturers offer a combined hot/chilled water dispenser. Hot water is great for making that quick cup of soup, tea or cocoa in the winter. It even comes in handy for blanching vegetables. If installed at the sink, a mini water heater is connected to the cold water supply beneath the sink. You can opt for a combination water dispenser that both heats and chills. Kitchen sink fixture materials: Traditional chrome and brass finishes continue to be a popular look in many Colleyville kitchens, but they have been joined by a wide selection ranging from muted metal tones to baked-on epoxy. Improvements in applying the finishes have been made, leading to many styles and materials that are durable and easy to clean. When selecting a finish, some people choose to match the fixtures finish to the sink, countertops, or appliances. Personal preference may lead you to polished chrome or brass, or you may lean toward the more muted finishes that blend well with popular stainless-steel appliances. Many people like the look of a matte faucet finish that compliments surfaces made of wood, stone, tile or other natural kitchen materials. For general information on pricing, contact us today at the number above!